In addition to its recognized horse trials and three-day events, the U.S. Eventing Association offers a series of tests for young horses. Most people have already heard of the Future Event Horse (yearlings through three-year-olds) and Young Event Horse (four and five-year-olds) programs, both of which have year-end championships with competitions held across the country. Not many people, however, have heard of the New Event Horse Tests, which are designed to be an introduction to the sport of Eventing for horses of any age. 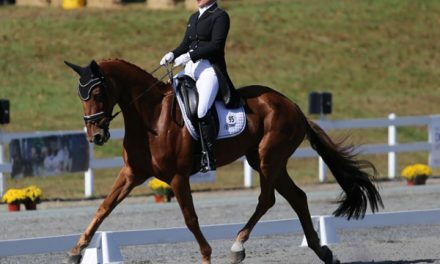 Similar to the YEH tests, the NEH tests are comprised of three phases: Conformation and Type, Dressage, and Jumping/Galloping/General Impression. Although YEH competitions have dropped the Conformation phase this season, NEH will still offer this phase as an educational portion of the competition but it will not count towards the final score. “It’s a great way to get a professional assessment of your horse,” said Loch Moy Farm owner Carolyn Macintosh. Horses can be of any breed and any age, as long as they are within their first two seasons of competing at recognized events. Although the NEH program has been available for several years, very few venues have offered the tests. In 2017, only four NEH competitions were offered in the US. This year however, Maryland is looking to make a change as Loch Moy Farm is offering four NEH dates, with a year-end championship to be held in October for Area II members. “Any horse that qualified at an Area II New Event Horse Competition in the 2018 competition year is eligible to attend. The qualifying score is: a) two (2) scores of 67% or higher OR b) one score of 72% or higher. Scores must be recorded with — USEA to be valid.” Both horse and rider must also be — USEA members. Because the NEH division is technically considered a — USEA “test”, horse may be entered in regular horse trials divisions at the Beginner Novice or Novice levels only if competing at the same venue the same weekend entered in an NEH competition. 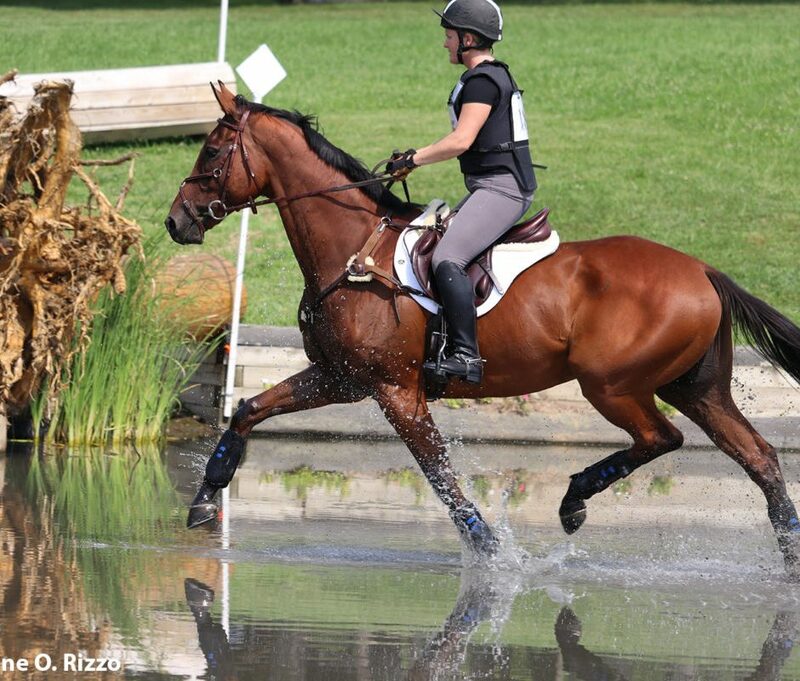 Since The Equiery first reported on this story, Seneca Valley Pony Club Horse Trials has added an NEH division. Facilities interested in hosting a NEH competition should contact Kate Lokey at the Programs Department of the — USEA: klokey@useventing.com or 703-779-9897. PreviousHave you heard about the latest advances in regenerative medicine therapy? 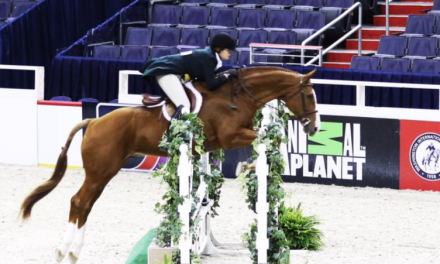 Maryland riders pointed towards the Washington International! 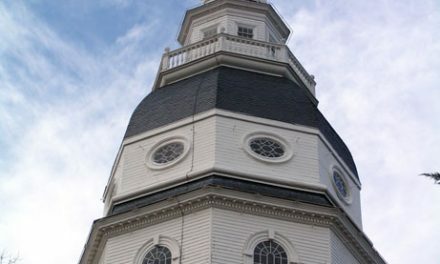 Survey Says: 51.8% of Marylanders want to ride a horse!